To quote the great movie Dances With Wolves “Now I bet you were wonderin, why don’t he write?” In my case, it’s she, but did anyone wonder? 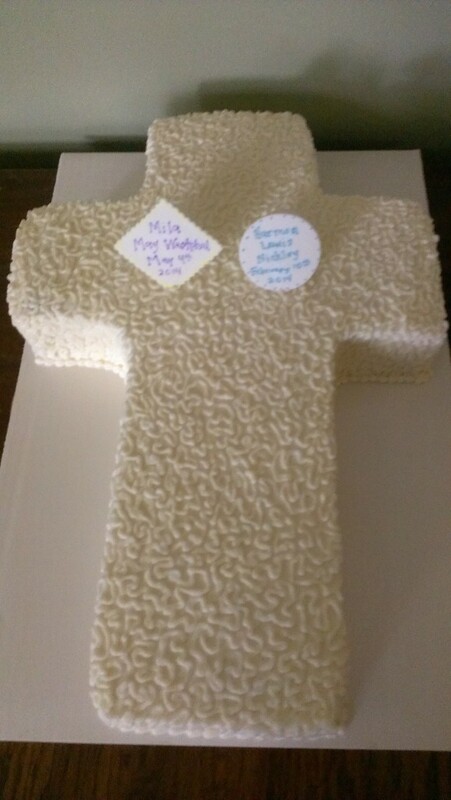 Anybody google obits for cake ladies? 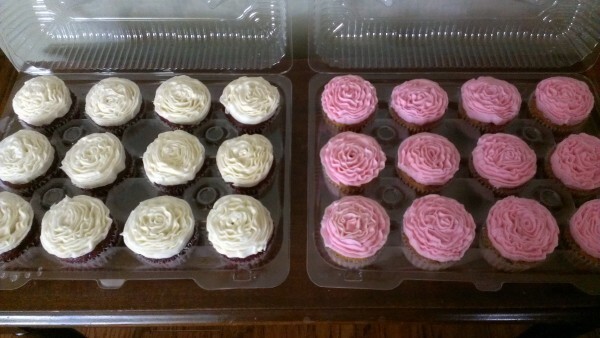 I’m still alive and kickin and makin lots of cakes, in fact! I just haven’t been adding them to this blog. 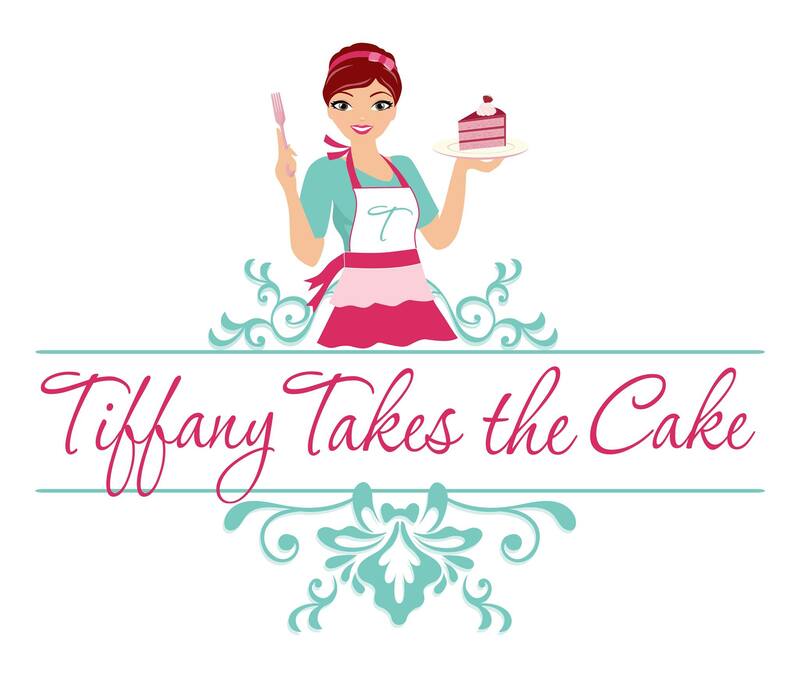 The fact is, blogging takes time and I’m blessed with three kids, a cute husband, and a full cake schedule. About a year ago, I realized it made a lot more sense to post my pictures on my Facebook page instead. It’s quick, easy, and gets the job done. So, sorry this won’t be updated much. Always feel free to email me or message my via my Facebook page. It was good catchin’ up with ya! Hello all. 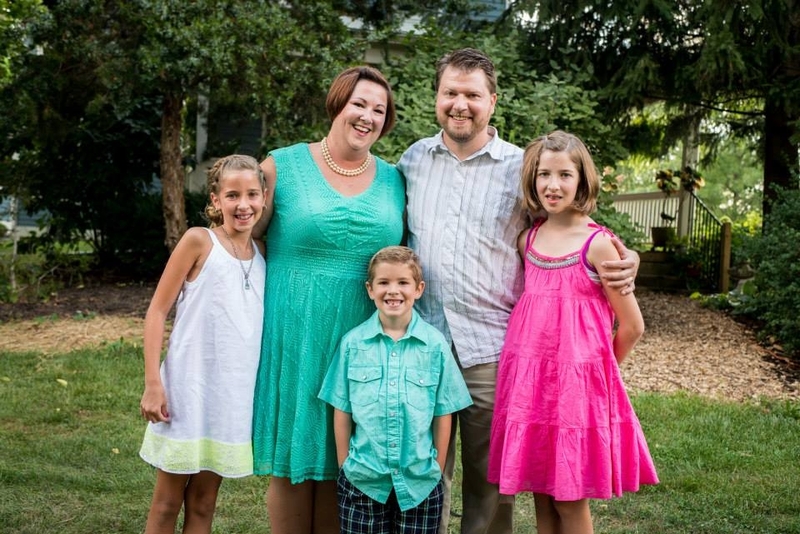 We have just had the most amazingly wonderful week of weather in Indiana. I mean, crazy awesome. I have not had my AC on for a week… IN JULY!!! It has been awesome. Decorating a cake becomes so much better by a breezy screen door. These were for a soccer crazy little man. 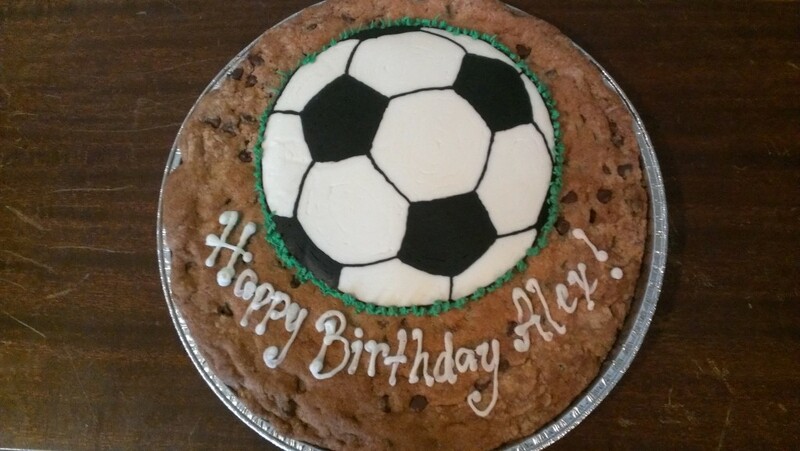 His mom is so cool that she got a cookie cake for his actual birthday and another cake for his party with friends! This one was for a Ball state student. And finally, my fave from last week. The pinwheels are gumpaste and were so much fun to make. This was for a very lucky little one year old. 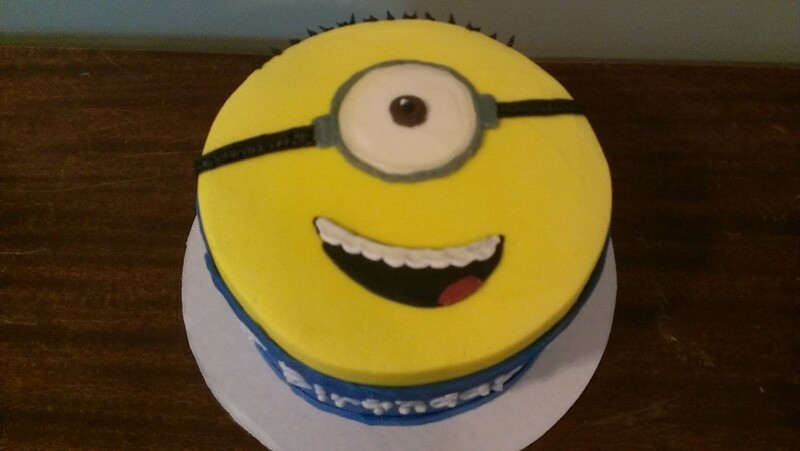 I forgot to get a picture with the smash cake. WHoops! Get out and enjoy the weather! I know I will. 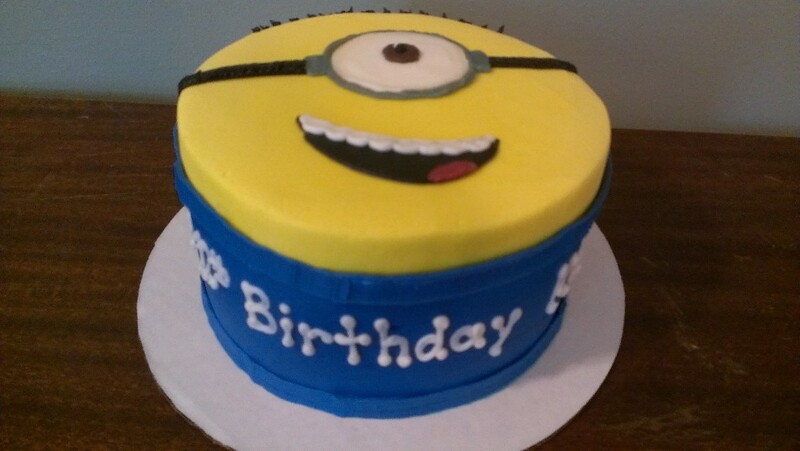 This entry was posted in Adult Party Cakes, Children's Party Cakes- General, Children's Party Cakes-Characters, Party Cakes, Sheet Cakes. Hello, cake lovers. Sorry I am a couple days behind this week. I am blessed with so much business that I haven’t had time this week to update my blog! This week I have lots of fun firsts. I can’t wait to share them with you next week. 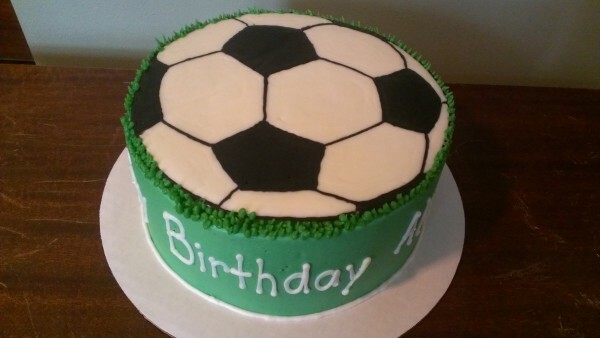 Here’s a birthday cake that would work for either gender and any time of year. 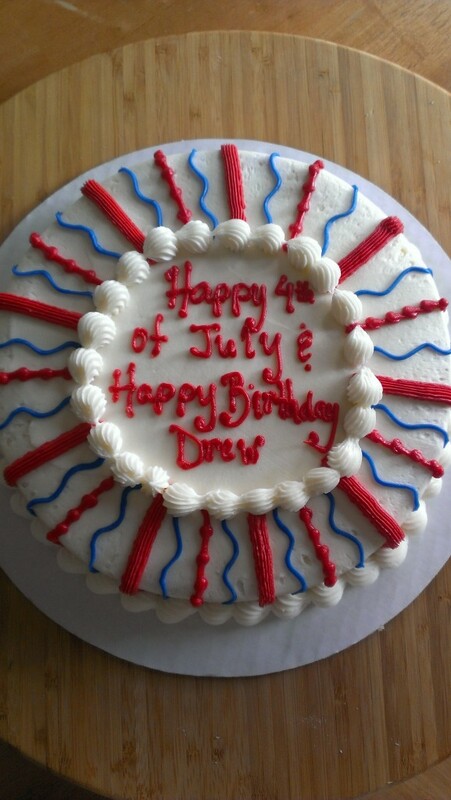 This one was 4th of July theme for a birthday boy. 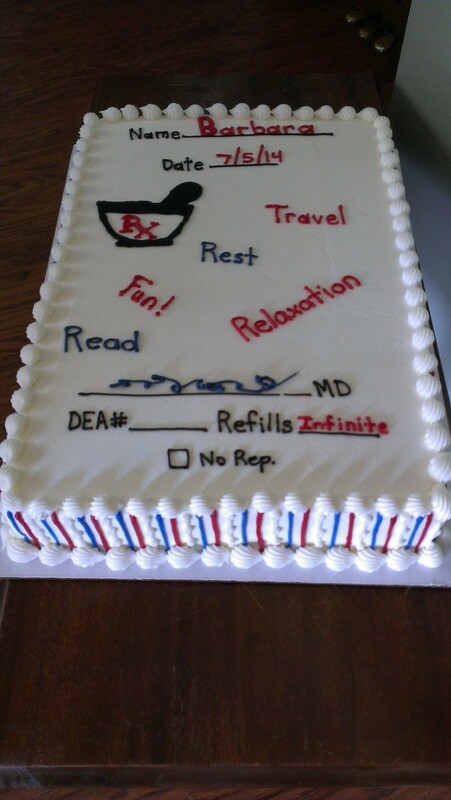 How about a prescription for rest, relaxation, and fun?! That’s just what this retiring pharmacist got! This one was for two babies from the same family that were being baptized. 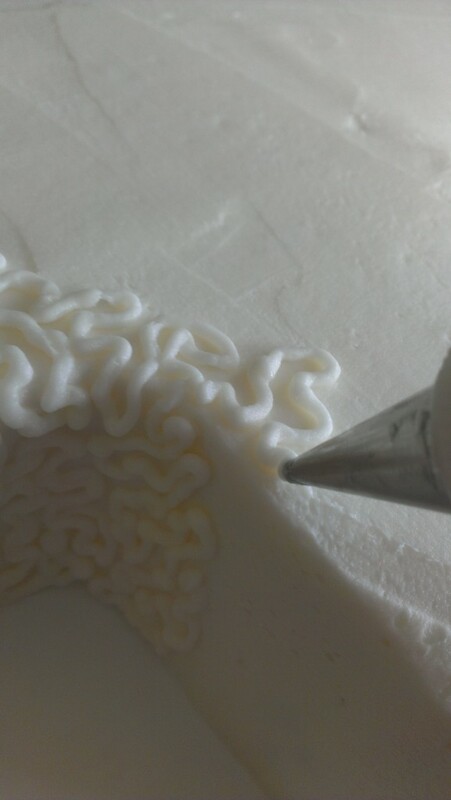 This used an older technique called Cornelli lace, which you can see how to do here. Well, that wraps up June! I can’t believe summer break is halfway over already. I am loving all my time with my kids. I hope you are all making the most of your summer and enjoying every minute! This entry was posted in Adult Party Cakes, Children's Party Cakes- General, Religious Cakes, Sheet Cakes. Take a look at my busy, fun week! 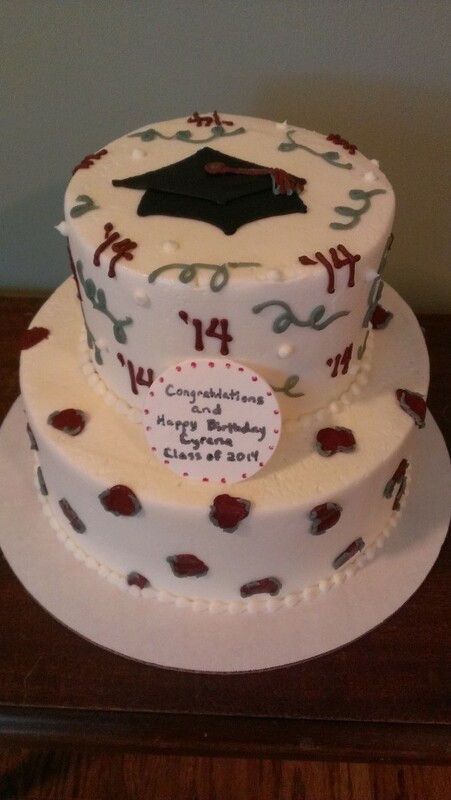 Here’s a fun, girly grad cake. There’s always a fun way to incorporate your school colors but keep it stylish. 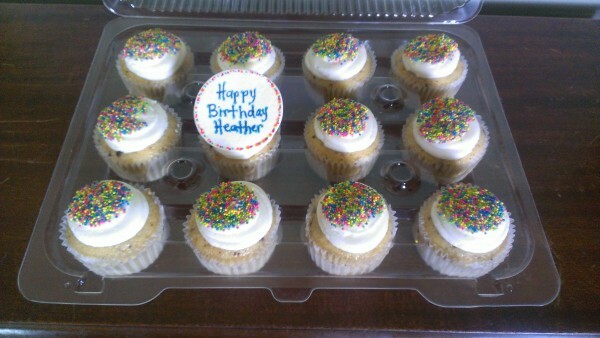 Fun colorful cupcakes! I made 175 of these last week, but 12 of them photographs just fine. 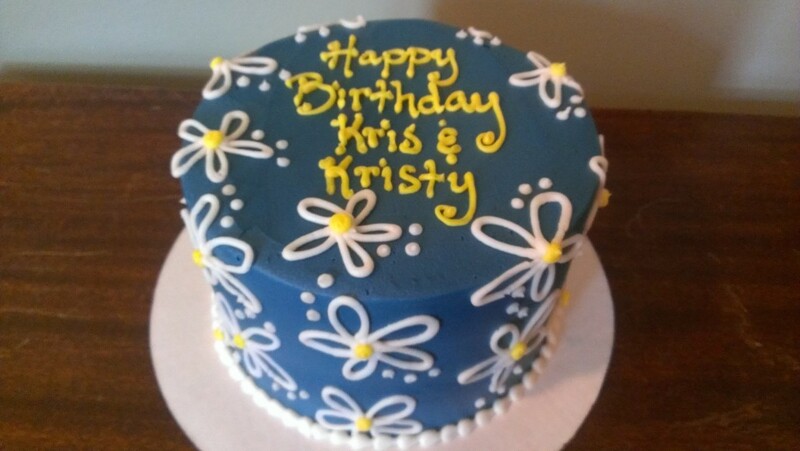 This was one for my Mother in law and sister in law whose birthdays are only a week apart. BAM! POW! Holy rusted metal, Batman! 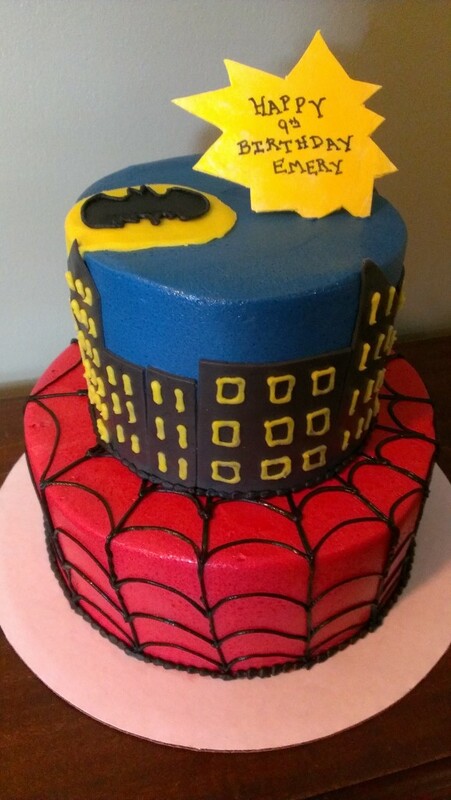 Here’s a fun super hero cake! This one was definitely a first for me. 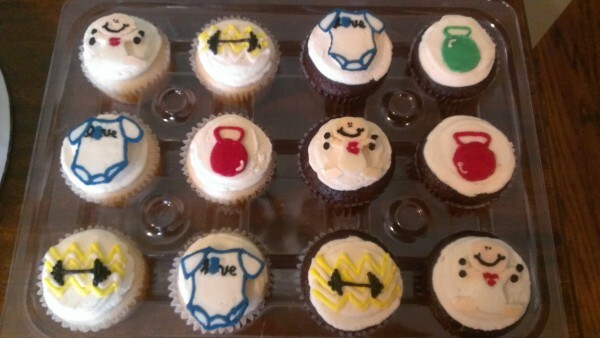 This was for a Cross Fit themed baby shower! That’s one hot mama! This one was my absolute favorite from last week. I am so MAD at myself though because I didn’t realize the pics I took were blurry. So sad. Hopefully the sight of it will make you squeal with delight like the birthday girl did when she saw it…in spite of the blurry pictures. So that’s it! This week has a lot on the books too, so come back next week to check them out! This entry was posted in Adult Party Cakes, Children's Party Cakes- General, Children's Party Cakes-Characters, Party Cakes. What’s up, everybody? Last week was crazy busy! I am blessed with business and really amazing customers. I am enjoying pick up day more than anything lately. All the gasps, smiles, and hugs are worth every minute of work. I LOVE being a part of people’s special events. 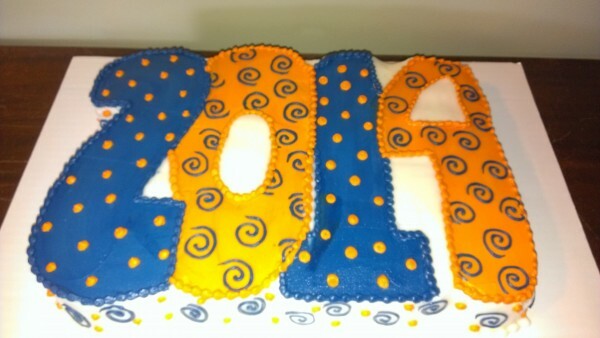 It’s amazing how much emphasis our society places on the cake at an event. 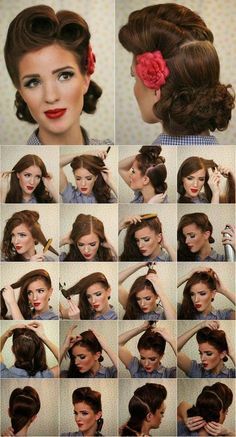 Think about event pictures from your life. How many of them are posed around a cake? I am willing to bet you all have a picture of a birthday party or milestone party and the person of honor is holding their cake. 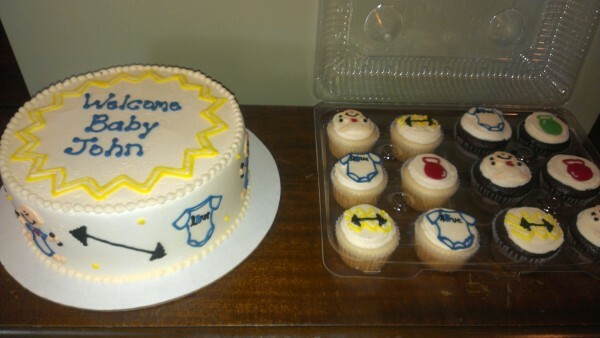 So now, think about what an honor it is for me to be creating those cakes that will be in all those family albums. It’s almost overwhelming when put in those terms. My job is a gift and I don’t take it for granted for a single minute. So, my mission for you is this. Find what about your job makes a difference for people around you. Some jobs are obvious. Nurses, teachers, soldiers, and the like are clearly heroes for those around them. But what about you? Do you work in an office? How about in food service? I’m sure a lot of you don’t feel like your job makes a noble impact in people’s lives. There’s several of you out there that feel like altruism escapes them. But I guarantee each and every one of you is making a difference in the lives of someone somewhere. We are all linked on some level and need to make the most of it. If I can find the ways I impact people through something like cake, then you can find your way too! I would love for you to leave a comment of what your job is and how you are positively impacting those around you and beyond. Thank you for coming back each week to see what I’ve been making. I love sharing them with you all! Hey, ya’all! wonderin’ where I’ve been? VA-CA-TION!!! I got away to Michigan with my wonderful husband for four days and then took a week of no cakes for my kids. We wrapped up the week with a trip to Holiday World in Santa Claus Indiana. We have had a great time, but now I’m back to the grind. Of course by grind I mean my awesome work from home job that enables me to be creative. Here’s what was cooking in my kitchen before vacation. 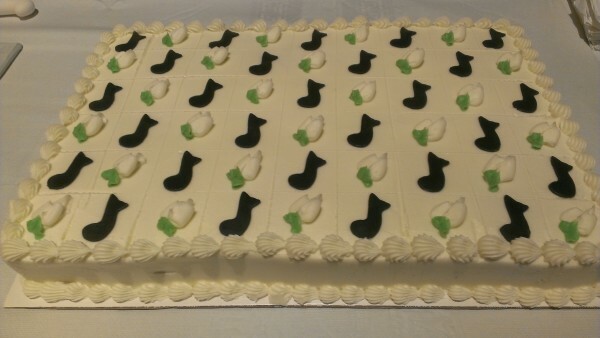 Here’s a fun grad cake that’s unique, but easy to cut and serve to a large crowd. 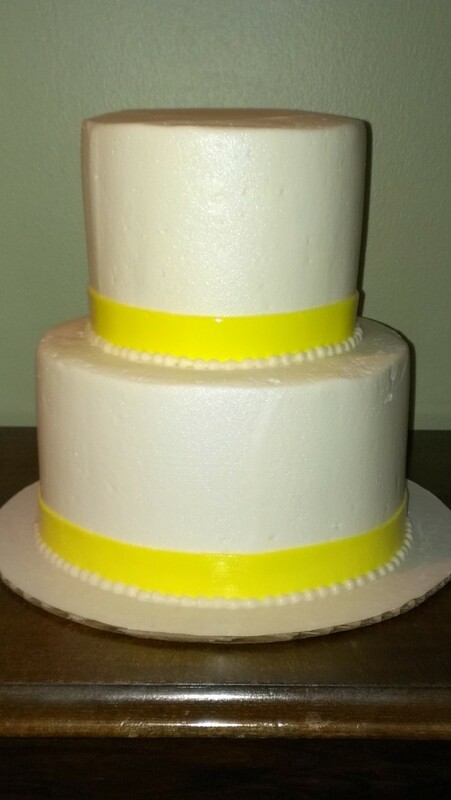 This was a wedding cake for an awesome Purdue couple! My husband and I are both Boilermakers and are VERY happily married, so I’m sure it will play a large part in their marriage success. Not too much this post, but next week will be chock full! I have 200 cupcakes and five other orders! 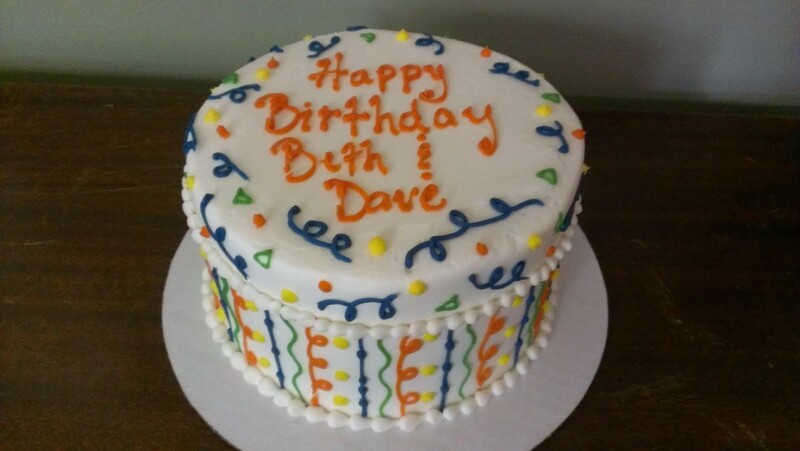 This entry was posted in Adult Party Cakes, Party Cakes, Sheet Cakes. 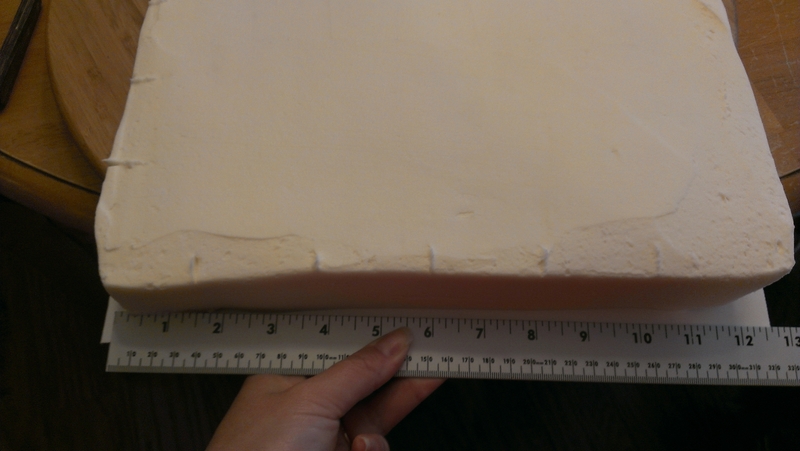 So, I’m not big on sheet cakes. Let’s be honest. 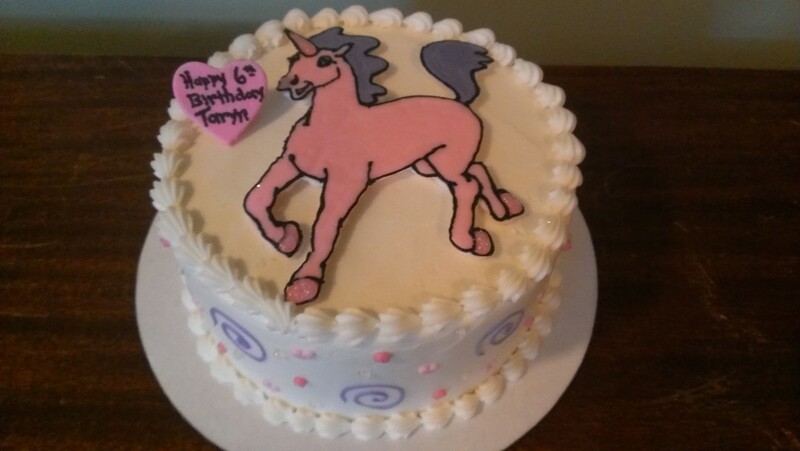 They aren’t the best way to showcase a beautiful cake design. 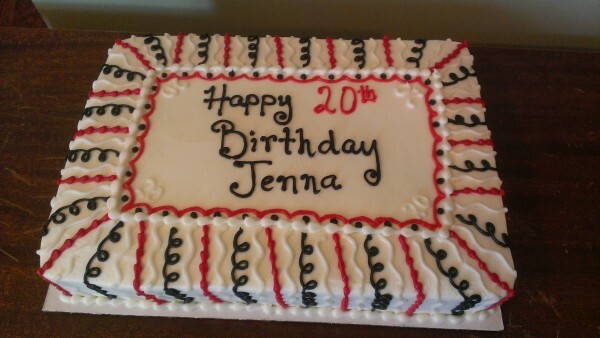 But when done well, they are definitely a great option for an easy to cut and serve cake for a large group. 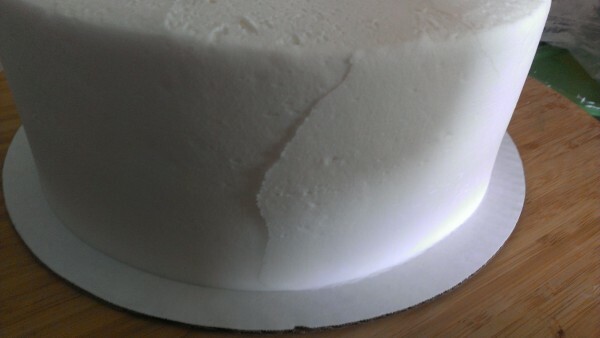 First, ice the cake and scrape it smooth. 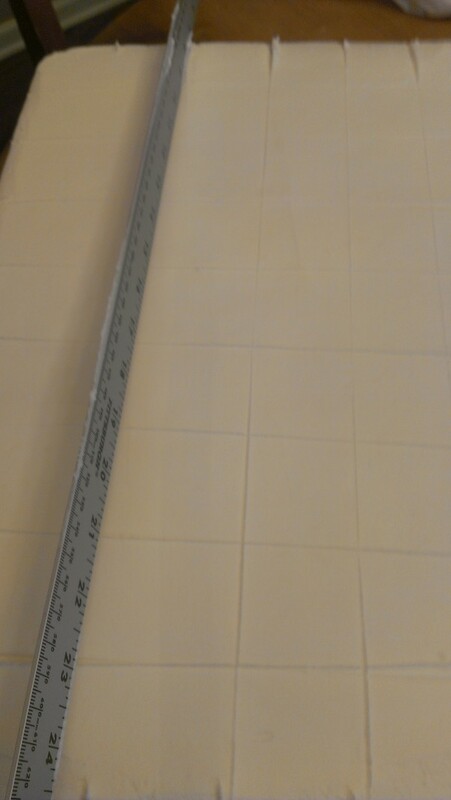 Then, using a CLEAN yard stick (I have one specifically for cakes. Let’s not get grody, people) make a small hash mark every two inches of each cake edge. Then, gently roll your yardstick across the hash marks. 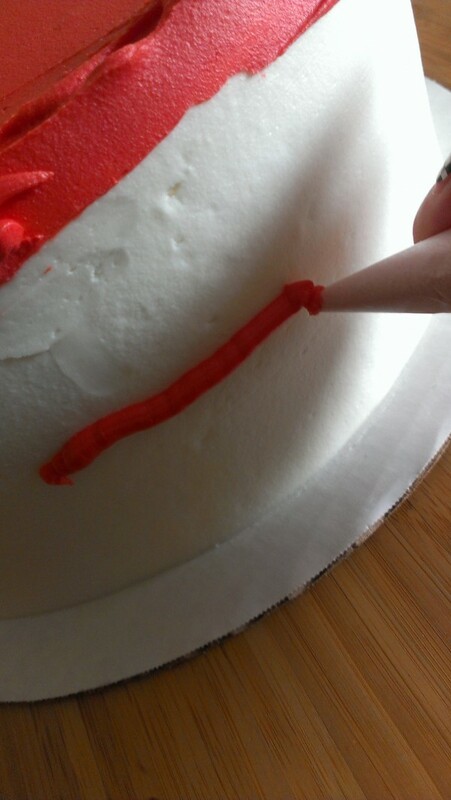 Make sure the yardstick touches the icing as it rolls across the surface. It will ever so slightly pick up a line of icing off the cake. 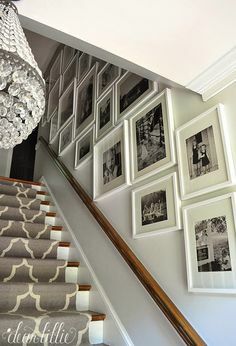 Now you can fill in each square with the decor of your choosing. 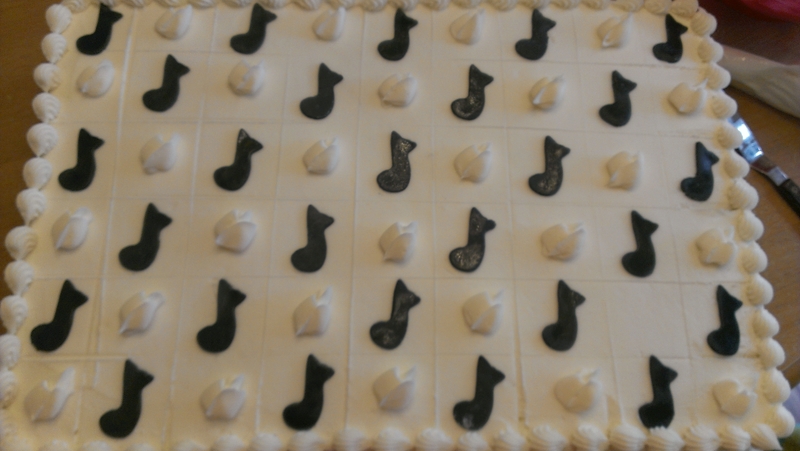 For this one, it was fondant music notes and butter cream rosebuds. Let me explain the ridiculousness of this one. 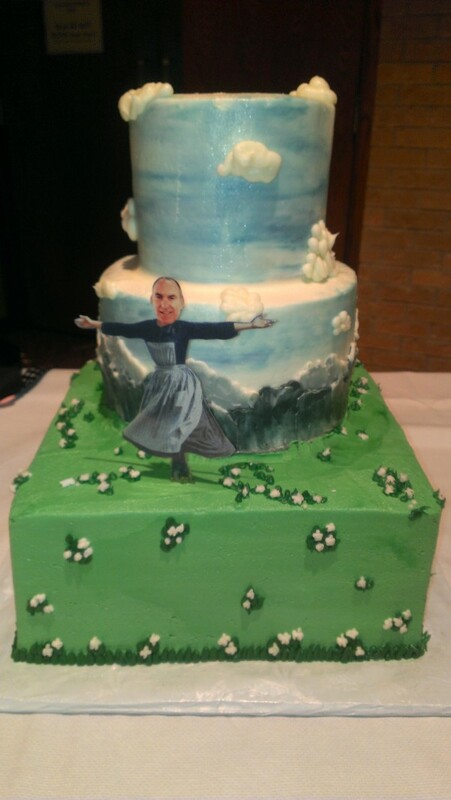 This was for a banquet at my church that was Sound of Music themed. This is the face of our Music Director who was retiring from his ministry position. 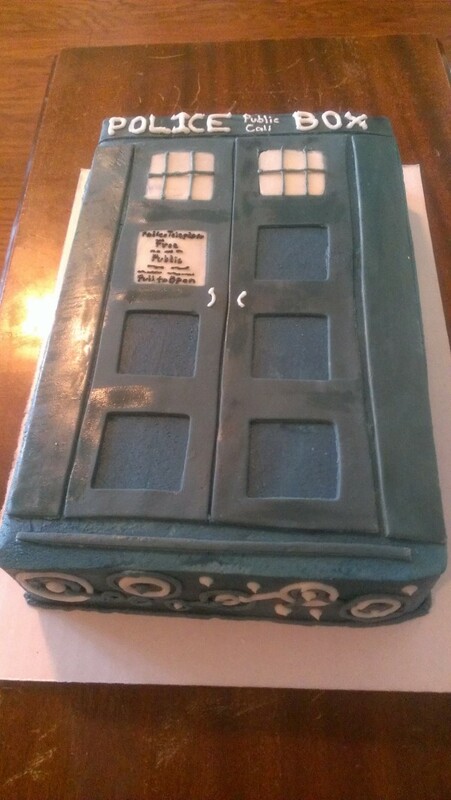 My husband did the photo shop handy work while I did the cake. We make a pretty good team, don’t ‘cha think? 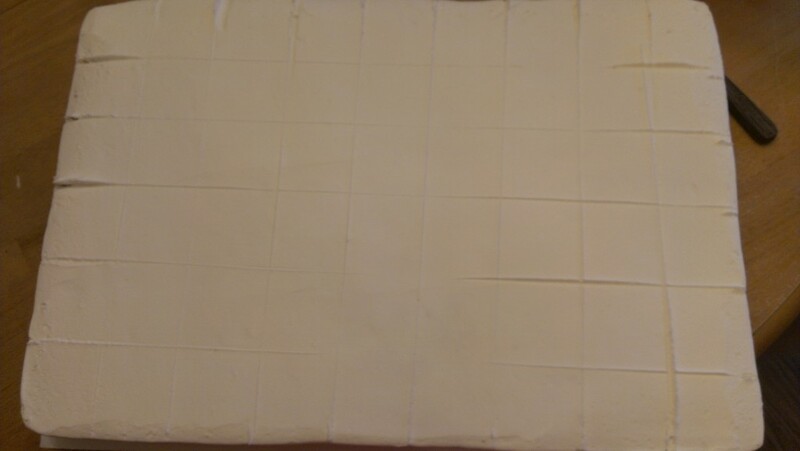 Here’s a sheet cake I made to accompany it. 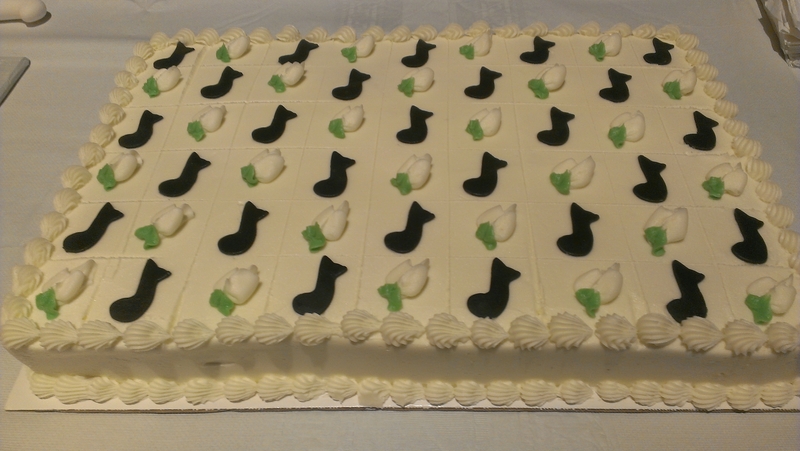 Lots of people were at this fun event so we needed lots of cake! 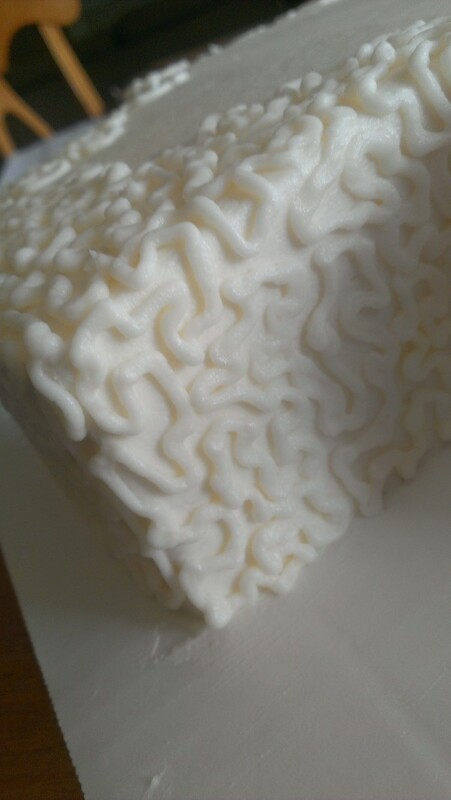 Here’s a tutorial for scoring a cake like this one. 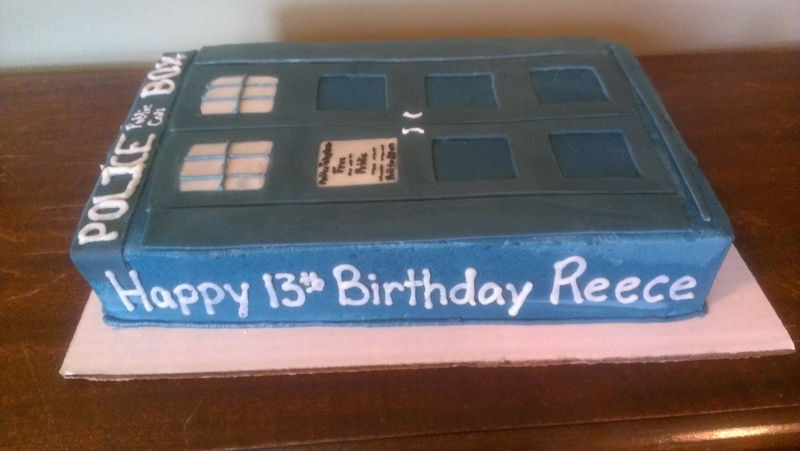 This last one was a bigger challenge than I anticipated because I don’t do well with architectural cakes. Straight lines are my nemesis. Dr. Who fans will recognize this as the Tardis phone booth that transports the characters through time. 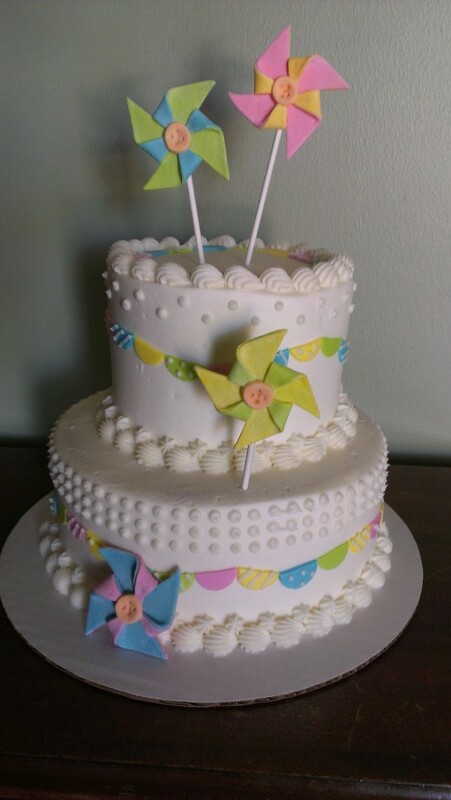 This entry was posted in Adult Party Cakes, Children's Party Cakes- General, Sheet Cakes. A really fun technique to use is color striping a cake. 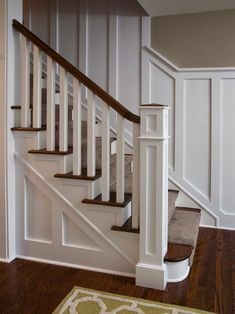 It always looks so great. A really great stripe to learn with a this Dr. Suess theme. If you look at the sketches in his books, the lines aren’t perfectly straight and clean. 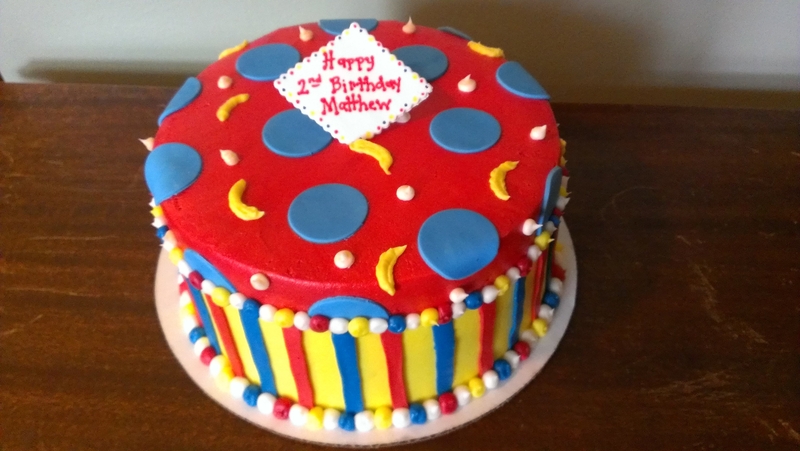 Let me show you how to add color in a fun way to your cake! 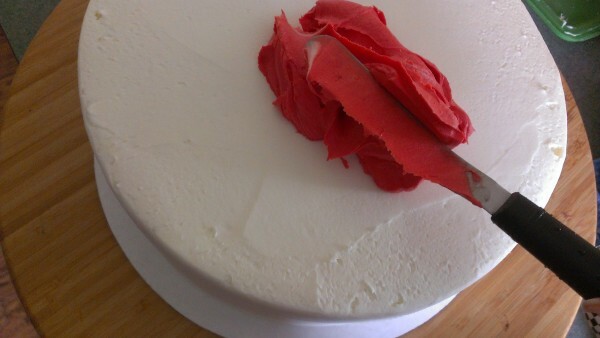 Start with a cake iced in your base color. 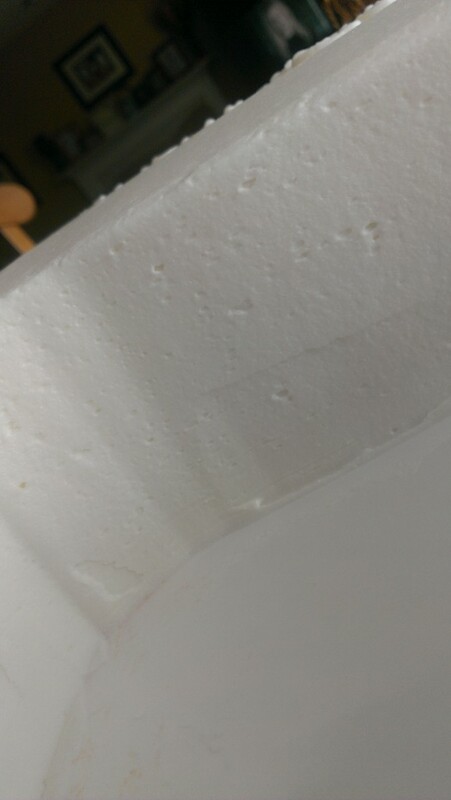 Place it in the freezer until the cake is firm to the touch. 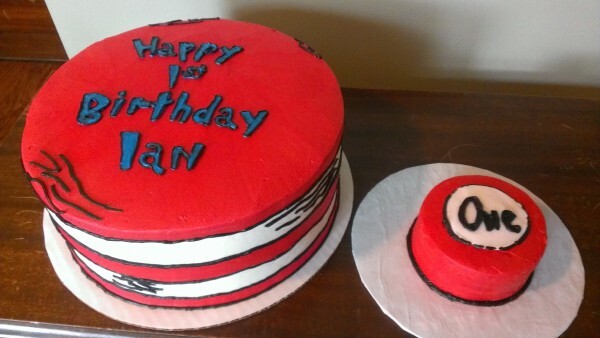 For this design, the stripe color is also the top color for the cake, so I started there. 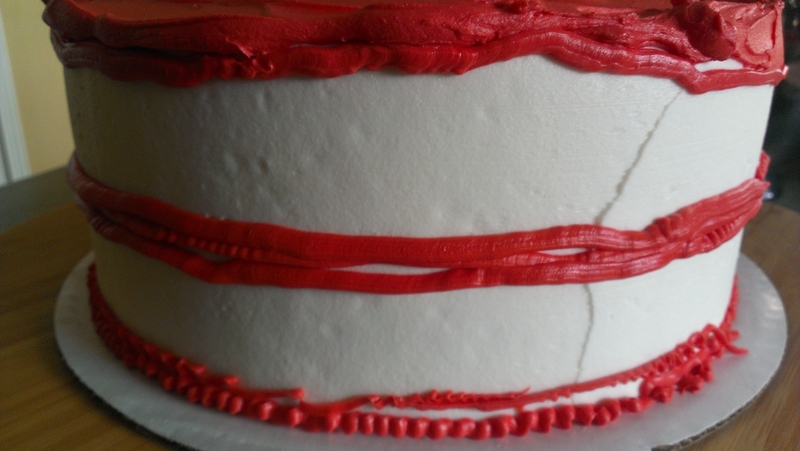 I placed the color in the middle first, gradually pushing towards to outer edge of the cake and eventually over the edge. Then, pipe on your stripe color. 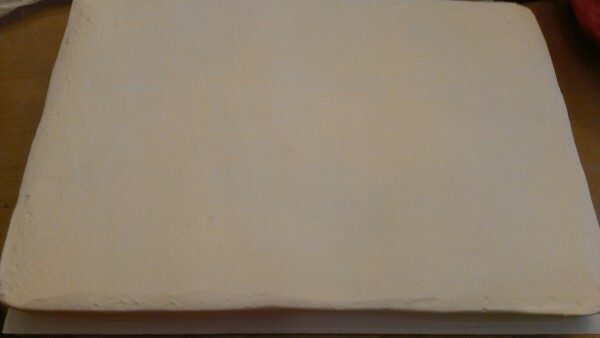 It doesn’t need to be very thick if it’s a darker color than the base color. I intentionally made the lines imperfect to mimic the look of Dr. Suess. After drawing on all of your stripes, use a plastic scraper to smooth all the stripes onto the cake. You will have to clean off your scraper often to make sure the colors don’t bleed onto each other. Again, these are imperfect on purpose. 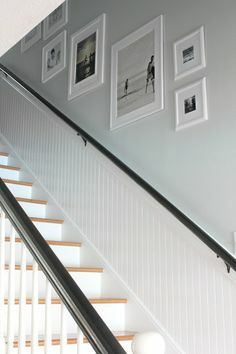 If the stripes need to be straight, pipe them slowly and steadily. 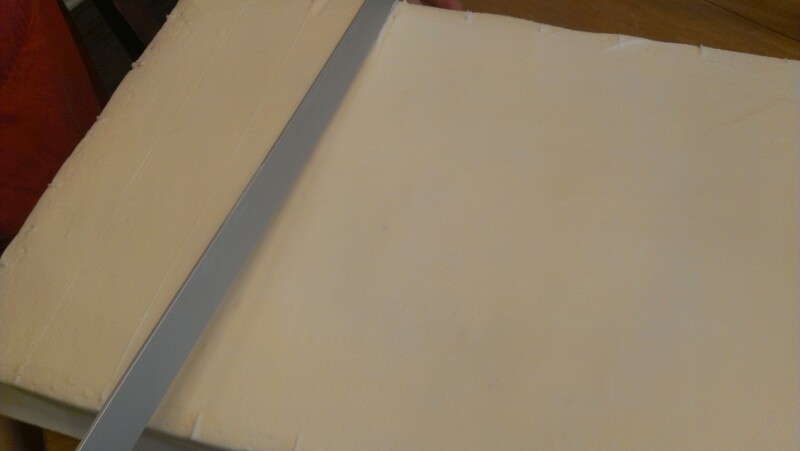 You will also have to keep the cake cold by putting it back in the freezer occasionally. 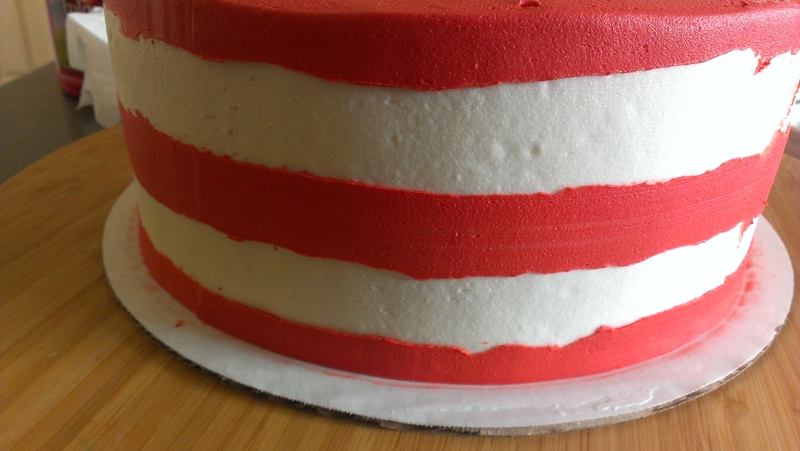 I then added thin black piping along the edges of the red stripes to complete the look. I LOVE how it turned out! Happy striping, everyone! 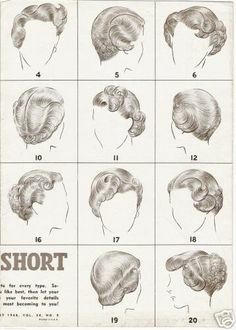 I hope you have fun with this technique.